Imperial temptations and humanitarian nightmares force the United States of the late 19th Century to confront the contradictions between its revolutionary self-image and its expanding national interests. I thoroughly enjoyed this podcast. Many people tend to forget the stories of our past, and simply assume the United States has always been a strong imperialist nation. 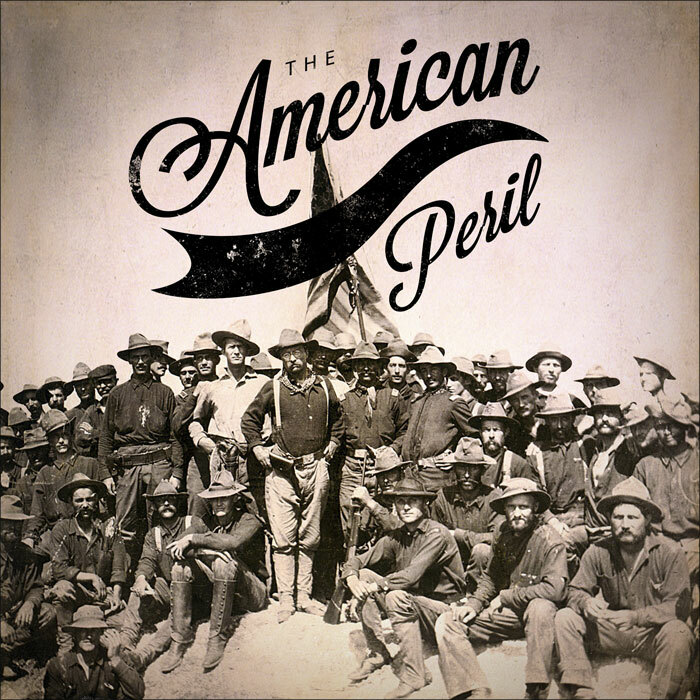 Examining the true implications of the Spanish-American war, it’s result on the global balance of power, and the ultimate hypocrisy of the idea of “Americanism”, this episode brings the listener back to the days before “American” was a universal term. Excellent coverage of a significant event in American history. While many of the names were familiar, I was not aware that many of them played a role in this event. 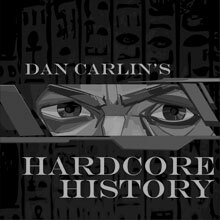 Dan Carlin tells a great story while supporting his facts with eyewitness accounts and historical records. Educational and entertaining! I listened to this some time ago. Your analysis of the American character as a “schizophrenic giant” is the best I have seen anywhere. I grew up in post war Europe, and the Americans were the good guys. Then came Vietnam. At first we still thought that the poor naive, well meaning Yanks had just blundered unwittingly into an old world post colonial quagmire. My opinion changed during the meddling in the affairs of the Dominican republic. The ugly imperial side of America, especially in Latin America, became more apparent during the seventies and eighties. Even so, I retain great fondness for the best of the American ideal. The world needs that shining vision of freedom, flawed as it is. All too often one sees only one aspect portrayed as the Real America. You are a rare breath of well informed, out of the box fresh air. I love your work. I have bought several collections, and recommend you to friends. Thank you for many hours of making kitchen chores an educational time. I love the take on TR and HC Lodge. Great job as usual. Not even in two American History courses did I get this story in it’s beautiful glory in the way that Dan Carlin is able to describe. 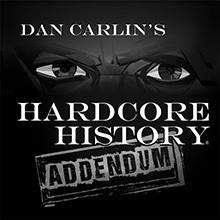 As always, Dan is fantastic in his attention to detail and ability to make history dramatic and entertaining. 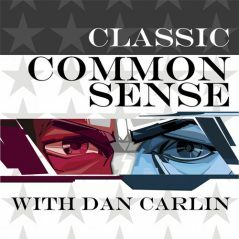 My favorite part of this podcast is how Dan compares current day events to really add weight to history. This podcast never ceases to be the thing that makes me look forward to long drives. Immaculate storytelling and a gripping account of a period that often flies under the radar in academia. This episode so perfectly captured the mood and aura of the time period that I quite literally could feel the emotions of the people involved. This is an important story for anyone interested in how the modern United States began the course leading to its current place in the world. When I was in school the Spanish-American War and associated conflicts were even less than glossed over. In just over 4 hours I was finally given the education on the subject my regular education failed to give. 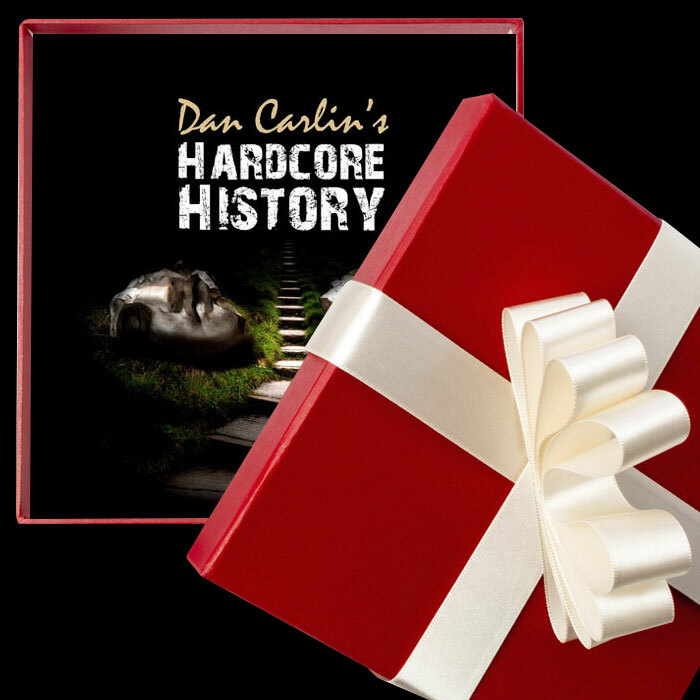 As an Amazon Associate, Dan Carlin earns from qualifying purchases.